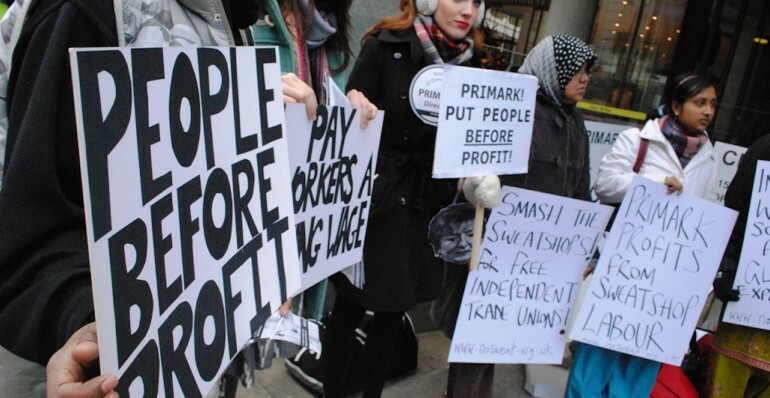 ‘Tailored Wages UK – Are the big brands paying the people who make our clothes enough to live on?’, takes a close look at what actions top high street brands and retailers are taking to address the problem of poverty wages in the garment industry. The report profiles 40 companies on the extent to which their actions are having a positive real effect on workers wages in garment factories. 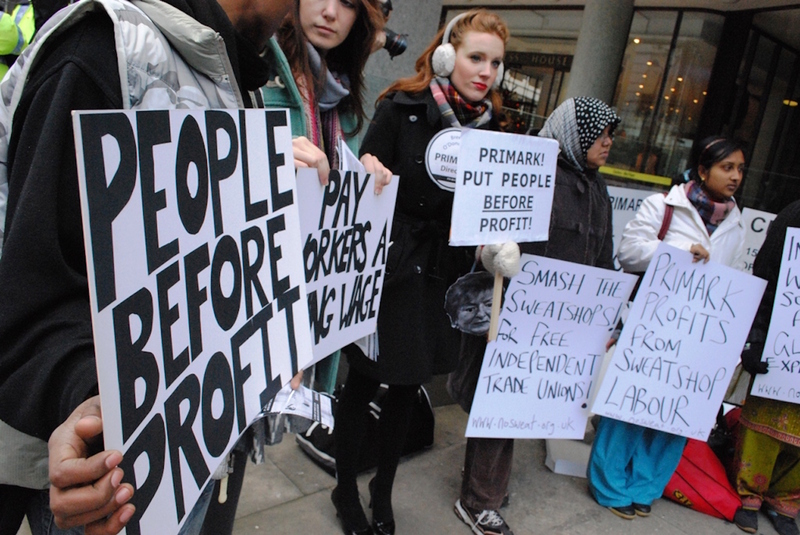 The report finds that whilst half of those surveyed include wording in their codes of conduct saying that wages should be enough to meet workers’ basic needs; only four brands – Inditex, Marks & Spencers, Switcher and Tchibo – are able to demonstrate clear progress towards implementing this – and even they have a long way to go before a living wage is realised for the garment workers producing their clothes.